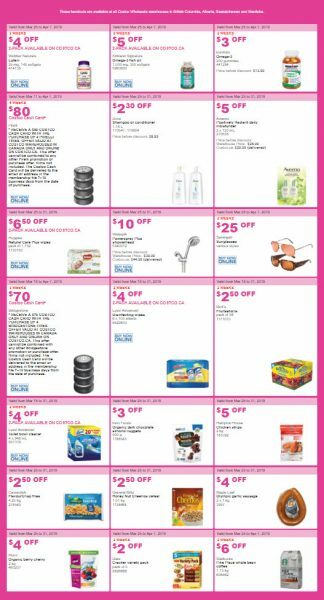 Here is Costco Wholesaler‘s latest weekly instant savings coupons. All of the coupons are valid from April 15 to 21, 2019. Some of the coupons are valid for 2 weeks. Entertainment.com is having a big sale. 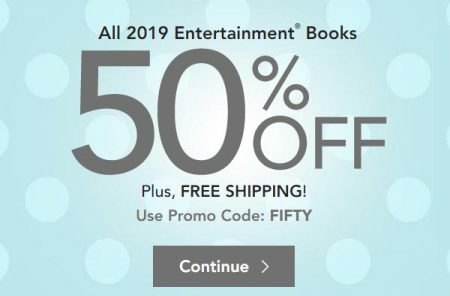 Save 50% off all 2019 Entertainment Coupon Books + Free Shipping when you enter the promo code FIFTY at checkout. I’ve tested the code and can verify it works. The sale is available online-only from March 25th to April 10, 2019 at 3pm EST so don’t miss out! Note: Prices on Entertainment.com are in USD. 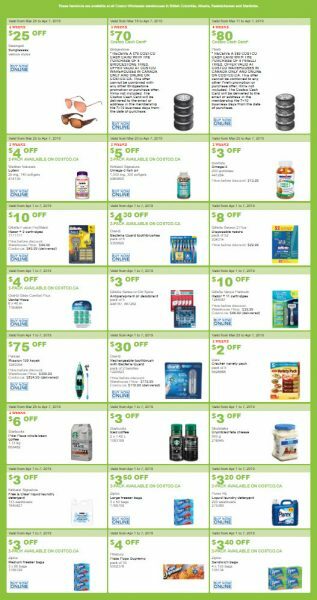 Here is Costco Wholesaler‘s latest weekly instant savings coupons. All of the coupons are valid from March 25 to 31, 2019. Some of the coupons are valid for 2 weeks. 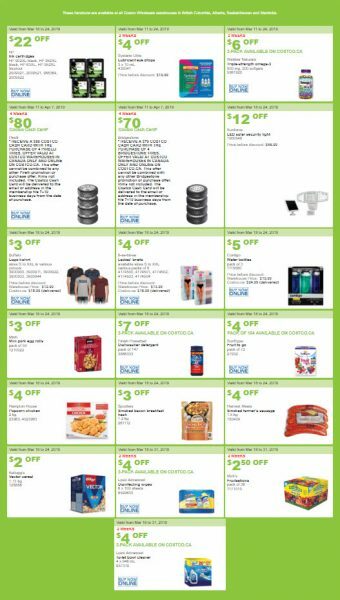 Here is Costco Wholesaler‘s latest weekly instant savings coupons. 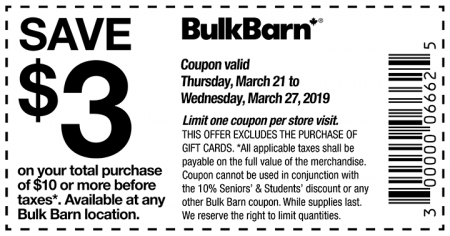 All of the coupons are valid from March 18 to 24, 2019. 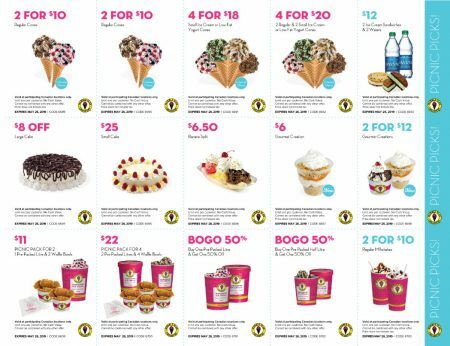 Some of the coupons are valid for 2 weeks.